Sharing smiles. 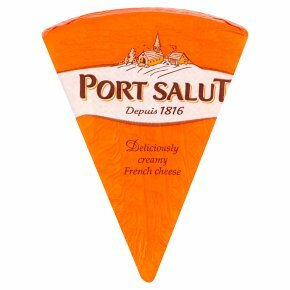 Suitable for vegetarians.Port Salut®is an unexpectedly smooth and remarkably tasty cheese. Its mild, subtle flavour and creamy texture make it the perfect accompaniment for any occasion. Bon Appetit!